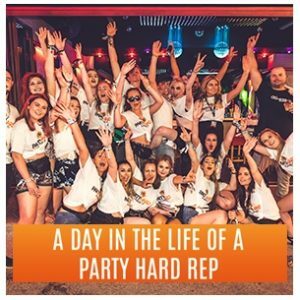 We are Party Hard Travel – the award winning party travel agency with everything you need for the ultimate 2019 clubbing holiday! 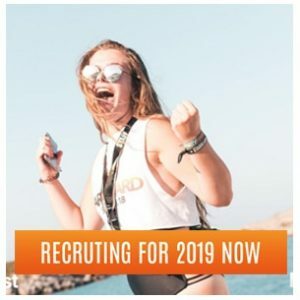 Over 10,000 of you joined us for summer 2018, and we can’t wait to give even more people the chance to experience the biggest events and parties in Europe this summer 2019. Don’t get left behind – join the party that has everyone talking about for next summer! 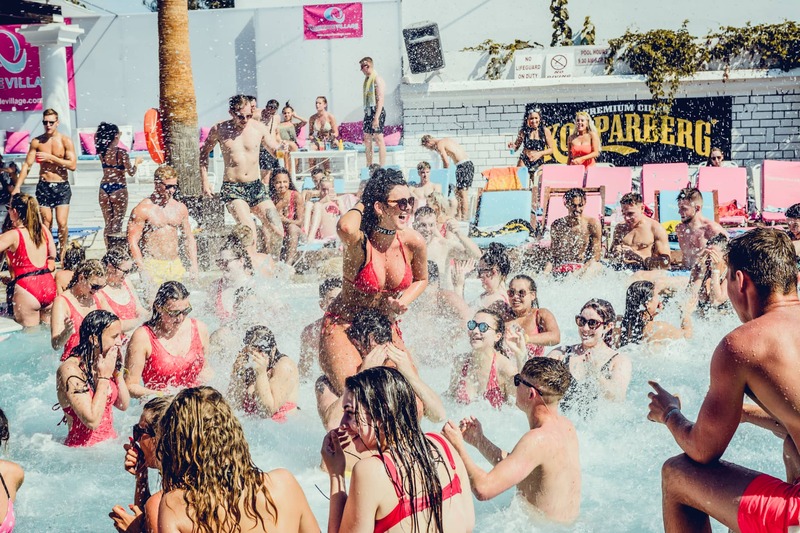 Our unbeatable Party Hard Holiday Packages for summer 2019 are changing the clubbing holiday game! We are the only travel agency to provide you with a FREE ESSENTIALS EVENTS PACKAGE when you book your party holiday with us. If you have concerns about deposits – don’t sweat! For only £20 you can secure your place today! 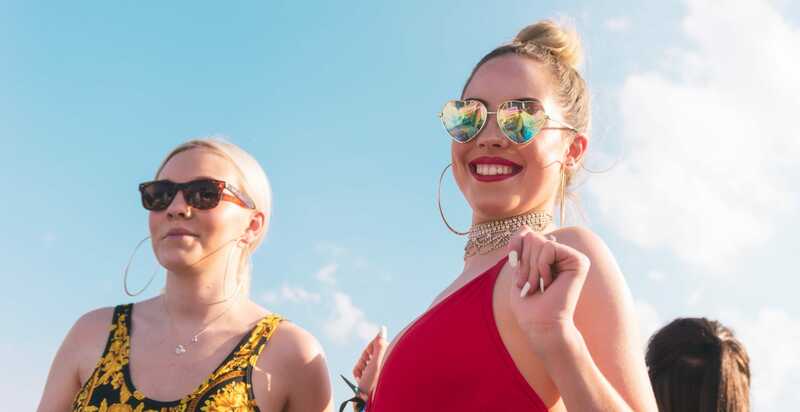 Choose between our seven holiday destinations and find your perfect Summer 2019 clubbing holiday abroad, all from one site!